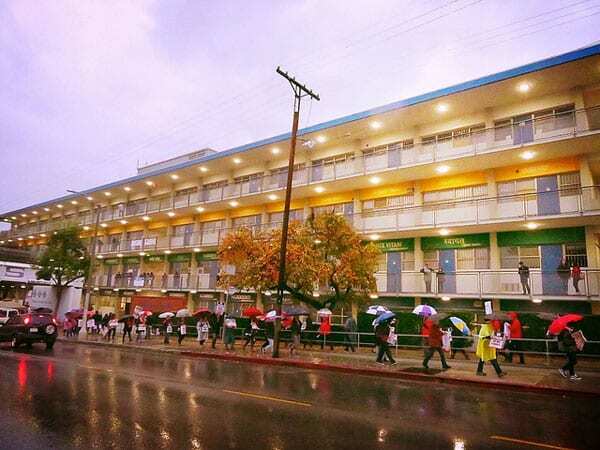 Los Angeles teachers ended their first strike in 30 years after union members and the Los Angeles Unified School District board both approved a contract agreement, report Howard Blume and Sonali Kohli in the Los Angeles Times. A copy of the three-year tentative agreement (now final) is available here. The deal reached includes a six-percent salary rise for teachers—three percent retroactive to last year and three percent this year. This is basically the district’s pre-strike offer. Additionally, in the New York Times, Jennifer Medina and Dana Goldstein add that, “The deal also includes hiring full-time nurses for every school, as well as enough librarians for every middle and high school in the district by the fall of 2020.” Medina and Goldstein also note that according to the union, “The agreement also includes a pledge that the elected school board for the district will vote on a resolution asking the state to ‘establish a charter school cap’ and create a governor’s committee on charter schools.” Medina and Goldstein also quote Caputo-Pearl as saying teachers won some restrictions on the use of standardized tests. Education philanthropy has been fraught with challenges, much of it a result of the way philanthropists give.